DETROIT – A Wayne State University researcher has received an 18-month, $308,000 Discovery Award from the Department of Defense for a clinical research study that will develop a better understanding of the heterogeneity of diabetes in obesity and improve therapy in veterans and others with type 2 diabetes. Type 2 diabetes is rising at an alarming rate in both general and military veteran populations. It is the most common endocrine disease, and causes severe health issues such as heart disease, stroke, blindness, kidney failure and more. The disease kills more Americans yearly than breast cancer and AIDS combined, and imposes great financial burden on many. 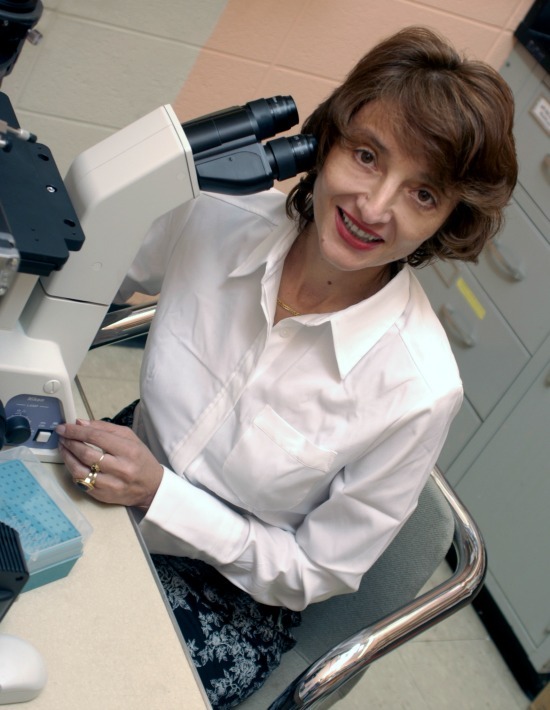 The Wayne State research team, led by Assia Shisheva, Ph.D., professor of physiology in the School of Medicine, will perform research to better understand development of diabetes in morbidly obese individuals and develop biomarkers to identify and monitor at-risk individuals. According to Shisheva, their study, “Functional Genetics for Predisposition to Development of Type 2 Diabetes in Obese Individuals,” is based on the paradox that type 2 diabetes is largely associated with obesity, but only a small portion of morbidly obese individuals develop Type 2 diabetes. Shisheva’s research will have a positive impact because it will not only advance research knowledge of type 2 diabetes-causing genetic mutations in obesity, but will offer novel strategies for early diagnosis, thereby making a lasting impact by developing novel biomarkers to identify and monitor at-risk individuals for development of type 2 diabetes, particularly within the large population of obese veterans. The project number for this Department of Defense grant is W81XWH-17-1-0060.